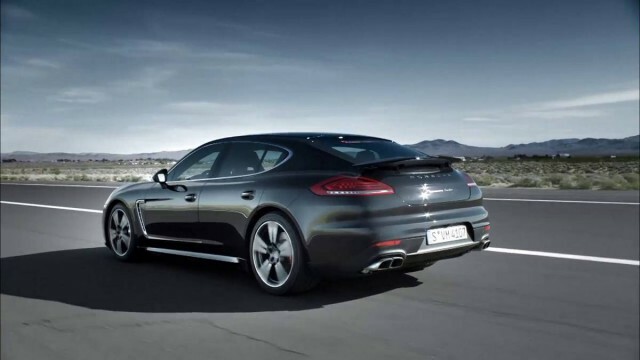 Check out the new video showing the 2014 Porsche Panamera in action! The revised 2014 model Panamera can be identified by new front and rear bumpers and some technical changes included the addition of a new 3.0 liter twin turbocharged Panamera S and a new E-Hybrid model. Especially for the upcoming Asian markets there is also a long wheelbase version with an additional 150mm.